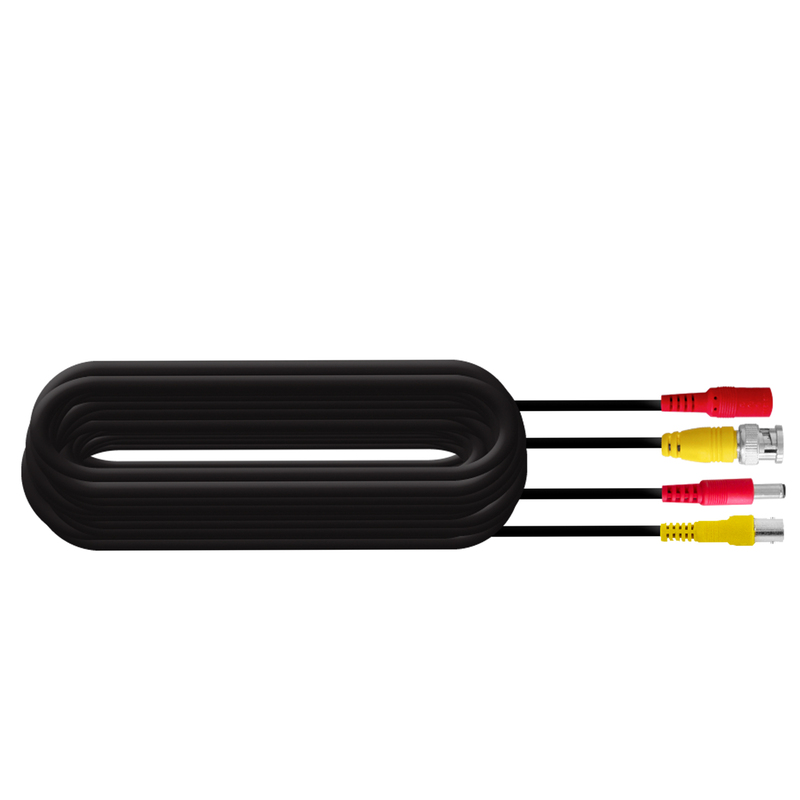 This 65ft Security Camera Extension Cable is compatible with all 21000 series cameras. This product is pretty good. It gets the job done!